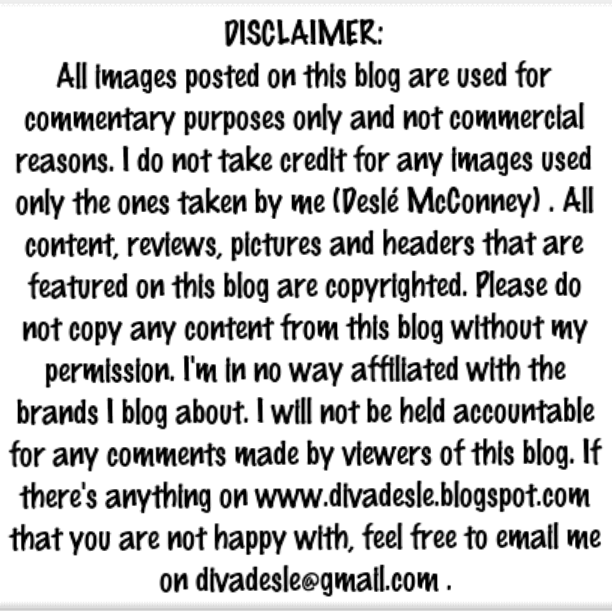 This week I am bringing to you a skincare review. 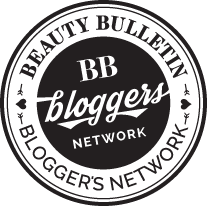 These products are my ride or die holy grail skincare gems. I discovered them a few years back and am still using them today. I did a review on them long ago but I really don't think I did the products justice, hence I am doing an updated review. 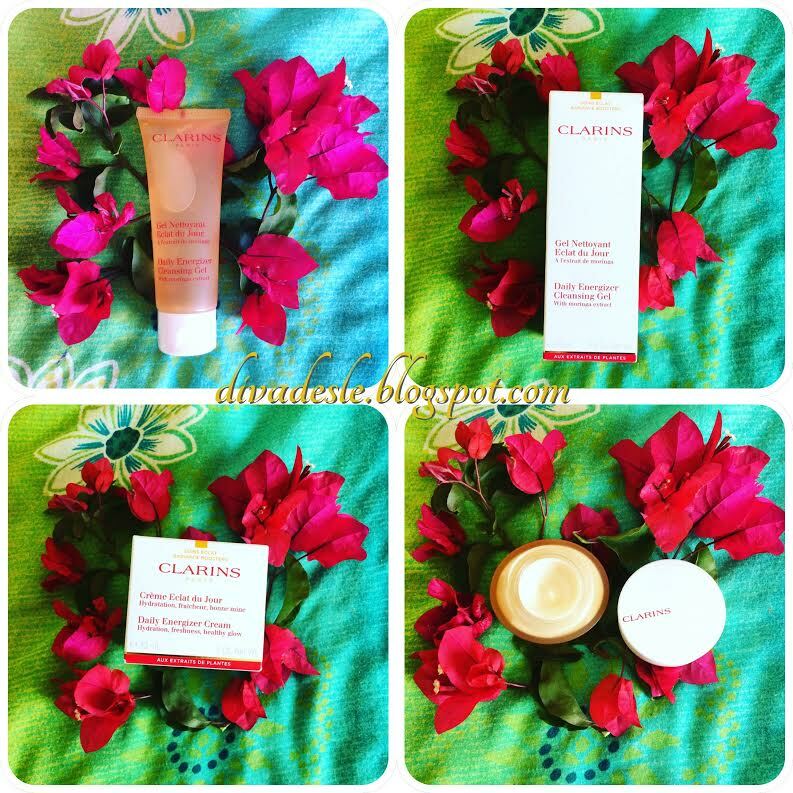 Firstly, I want to say that I adore Clarins skin care products. They are really amazing in moisturising and treating my skin. Their products never give me any problems and they always feel super luxurious on my face. The Daily Energizer range are products that are targeted to women in their 20's but really anyone can use them. They just don't contain the anti wrinkle ingredients that the other ranges have. Not to give my age away but I ain't no spring chicken. I really need to start investing in some great skincare to prevent my face from forming the dreaded wrinkles. The range specialises in creating radiant and youthful skin. It aims to get rid of dull and tired skin so that your natural youthful glow shines through. 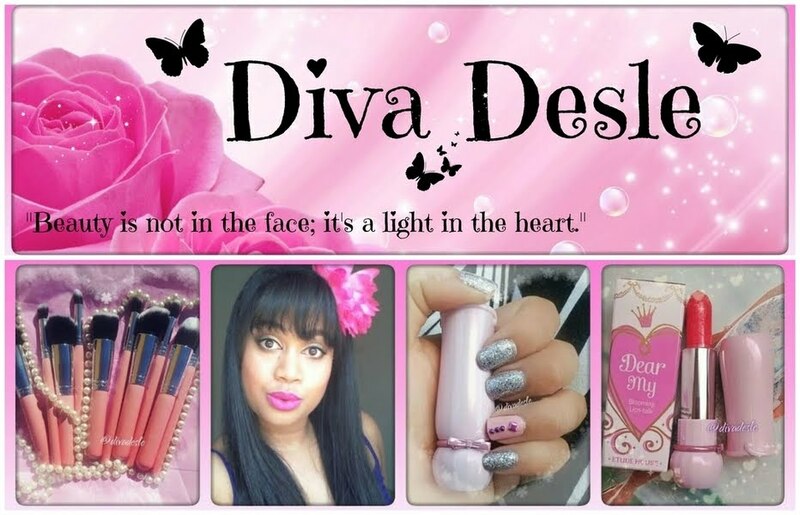 There are four products in this range and I will be reviewing two of them. This is my favourite facial cleanser of life. I haven't tried a product that could match this one yet. The cleansing gel comes packaged in a 75ml squeeze tube. It is quite small for a cleansing gel size as most cleansers come in a 150 ml. The size of the product is it's only downside as I really wish it came in a bigger tube with more product. The gel has a lovely smooth texture that is squeezed easily out of the bottle and lathers to a foam on the face. It contains moringa extract which is well known to purify skin by removing free radicals (harmful molecules that affect the skin) and pollution that have accumulated on your face throughout the day. The antioxidants in moringa extracts reduces free radicals which makes your skin to appear more youthful and radiant. The gel removes all dirt and makeup thoroulghy without stripping the skin of moisture or burning the eyes. It is such a gentle product and can be used by those who suffer from sensitive skin. A little goes a long way and the tiniest amount lathers to a foam. It has an exceptional feminine light and floral scent as well. It is very uplifting and leaves your face smelling amazing. I could seriously smell that scent all day. I wish the scent came packaged in a candle. There are two creams in this range. A cream gel and a deeper cream consistency. I chose the latter cream as I felt the cream gel formula was not moisturising enough for my combination skin. The cream is packaged in a 30ml glass jar. Again, the size of the packaging is it's downfall as I wish it came in 50 ml instead. It would have been perfect if it was packaged in a tube and not a glass jar, which would make it easier to travel with. They came out with a 50 ml tube in the cream but sadly that was a limited edition product. Sad! Anyway let's explore the goodness inside. Upon opening the jar the cream as a similar scent to the cleansing gel with a tad more floral notes. It smells wonderful and the scent lingers on the face after you apply the cream. The product contains Vitamin C and Turmeric. We all know how amazing those two ingredients are in helping promote healthy looking complexions. Vitamin C is great for it's anti ageing properties as it encourages collagen production and creating brighter skin tone by reducing dark spots. Turmeric has been used by most asian cultures for centuries on the skin. This spice is known as the OG (Original Gangster) in being a herbal remedy as well as treating acne scars, treatment of wrinkles, reducing dark pigmentation and just being overall awesome for the face. 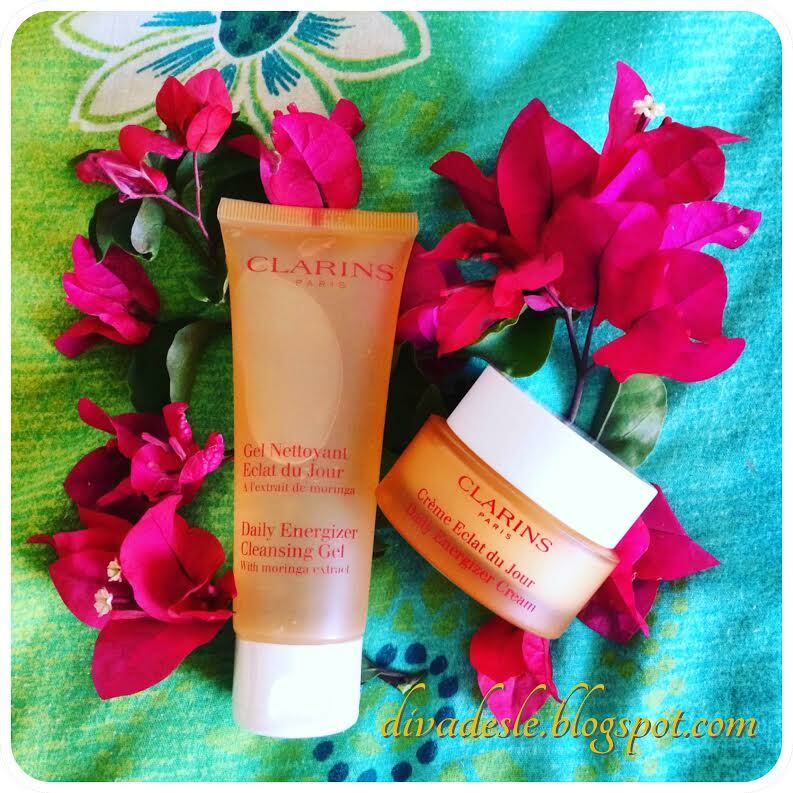 With these two ingredients you cannot go wrong with this Clarins cream. I like to use it at night as it does not contain SPF. I wake up to brighter and radiant smooth skin in the morning. It absorbs well and does not leave an oily residue on the skin. You can wear this during the day under your makeup as well. Be sure to add a foundation with an SPF if you do. I really love this range and would continue to buy it along with other anti wrinkle products which I need to invest in. Hope you find this review helpful. Hi Nadia, I think there are some truths to these claims. Most creams loses its potency when packaged in a jar as the air changes the components in the cream. That is why I prefer it when my skin care are packaged in tubes instead of jars too. I really want to explore more Clarins skincare products! I've seen these, but haven't tried them!